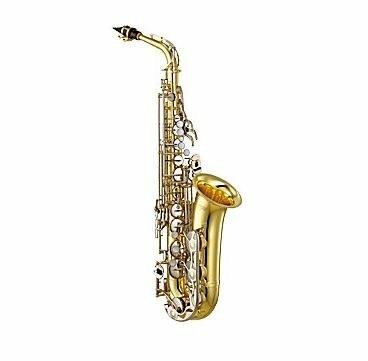 With upgraded mechanical elements, Yamaha has worked to improve on the world s most popular student saxophone with the intoduction of the AS-26 alto sax. The YAS-26 combines state-of-the-art production expertise with design elements of Yamaha professional and custom saxophones. 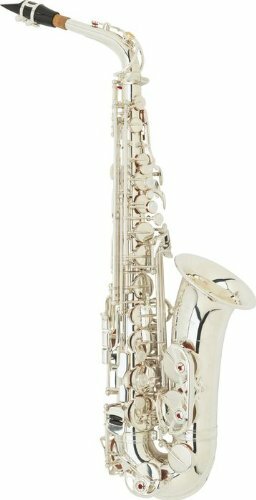 This standard alto saxophone includes: power forged nickel-plated keys; drawn tone holes; floating octave mechanism and now features an improved Low B-C# connection and redesigned more durable neck receiver. 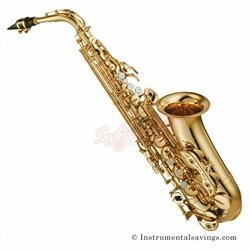 Yamaha saxophone keys are not simply shaped and positioned according to mechanical necessity; the entire system is designed from the player s perspective, with emphasis on comfort, speed, and overall playability. The natural feel of the keys eliminates the need to adapt to an unnatural or uncomfortable key layout.